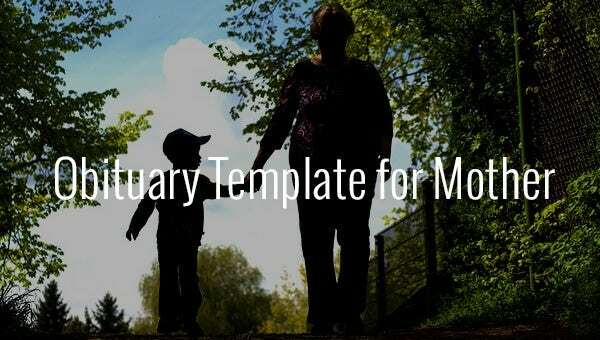 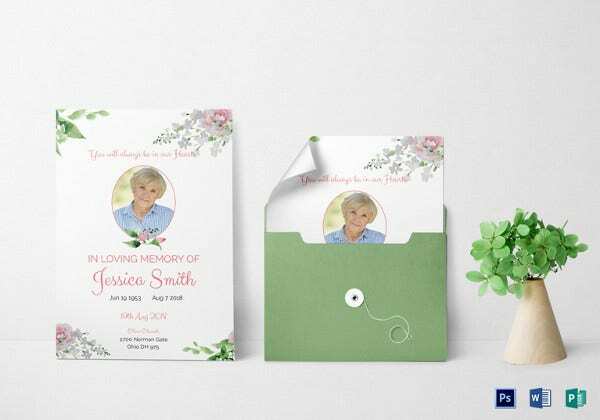 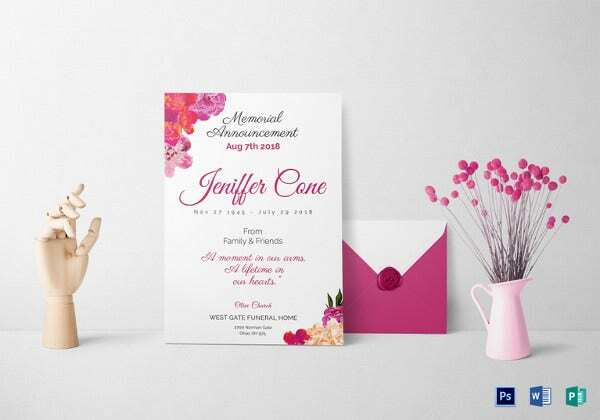 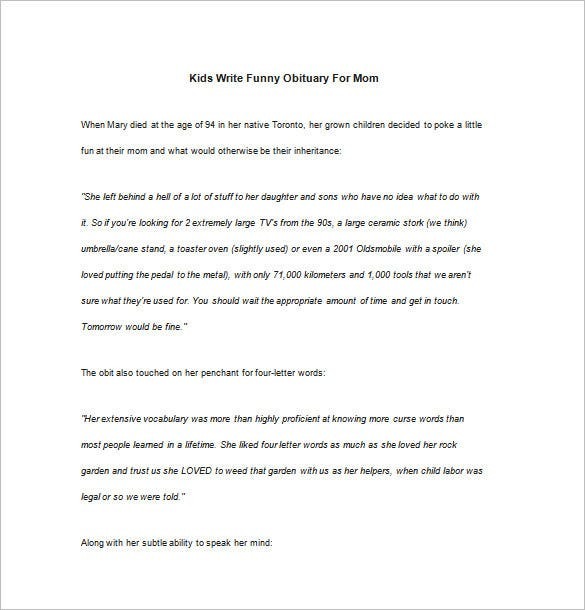 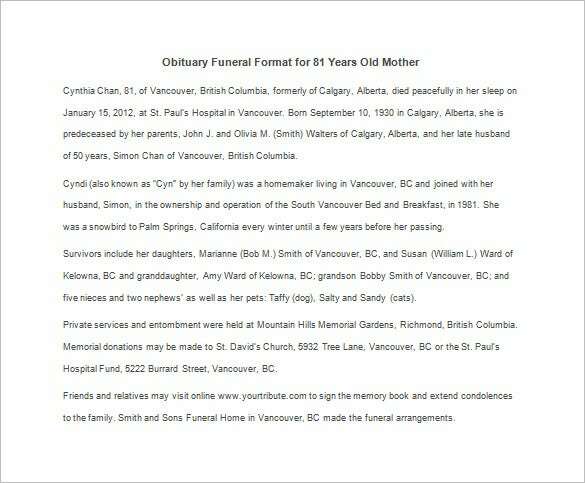 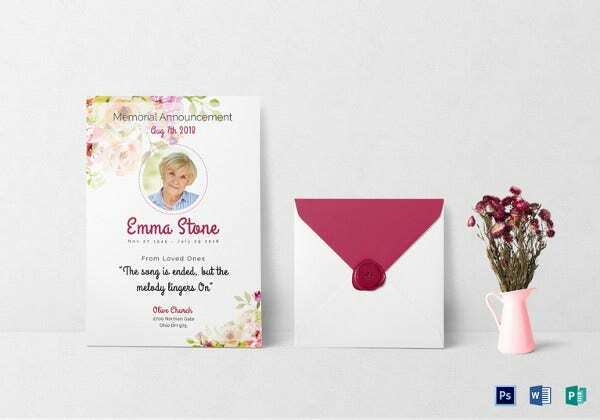 Obituary Template for Mother – 12+ Free Word, Excel, PDF Format Download! 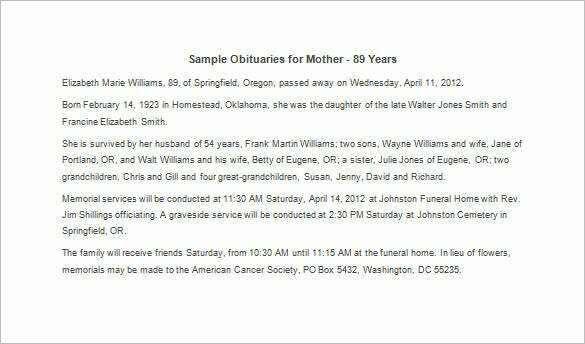 It is regardless to say that the loss of a mother leaves your world cold and dark. 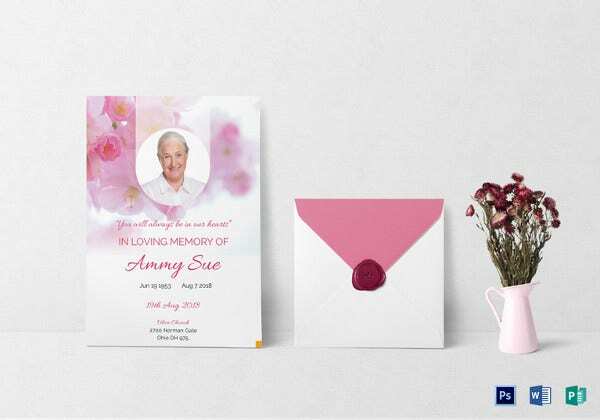 It leaves one in a deserted land and writing a eulogy for the one who has brought you to this world is difficult despite other family members and friends in your life. 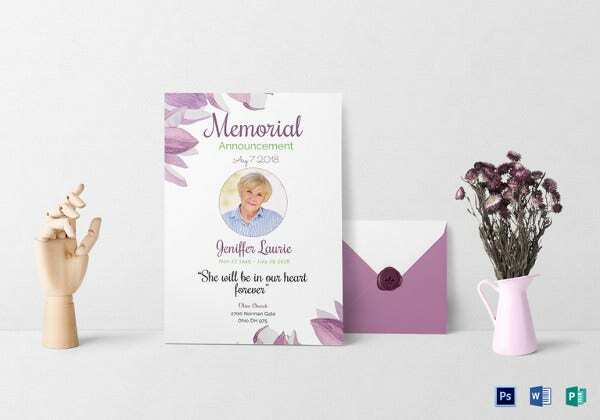 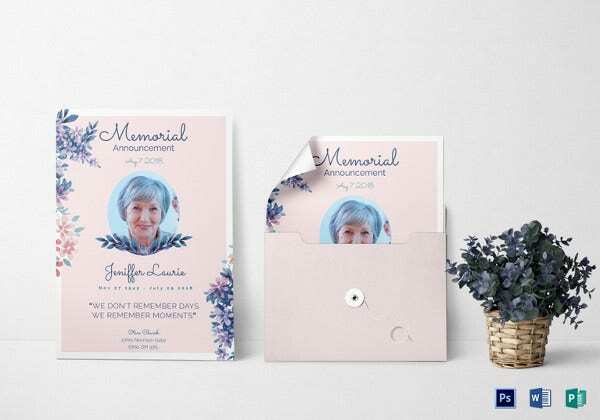 So to make your task a little less weary, get these free obituary templates. 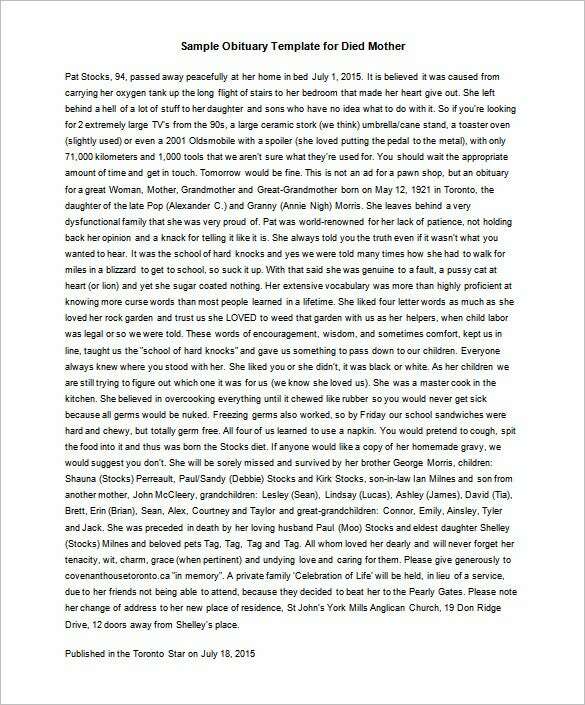 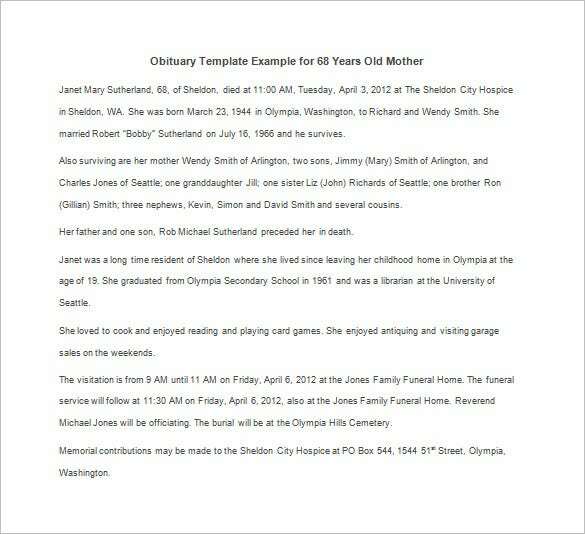 Hilarious Obituary to Honor Mom – Check Here The templates are designed for the first lady anyone meets after being born. 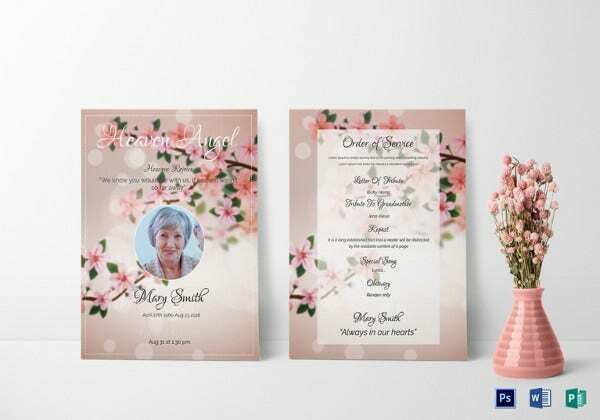 These can be individualized to make your mother feel even more special. 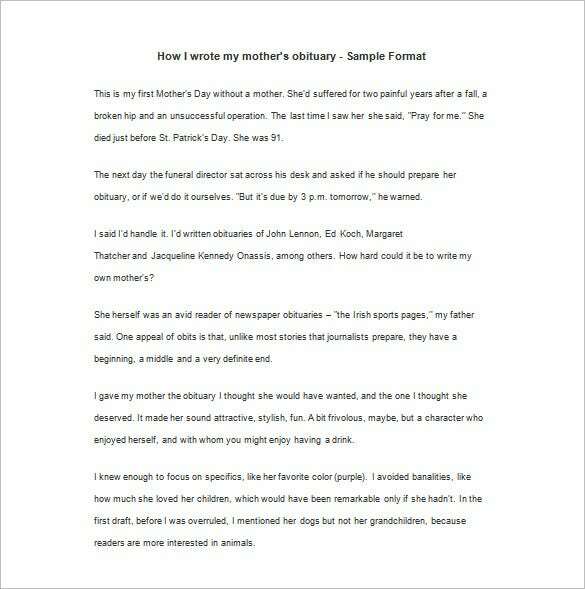 Write to her for the last time and ensure that her world comes to know about your mother and her greatness.